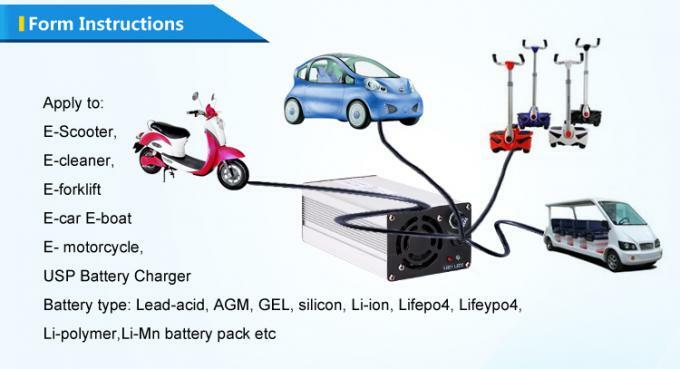 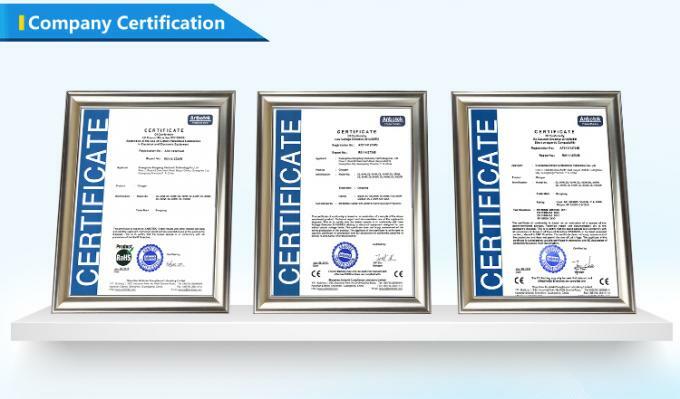 1500W electric forklift charger 12v 24v 36v 48v 60v 72v is suitable for lead acid & lifepo4 &gel &agm batteries 1ah to 800ah, The charger is not only suitable for electric forklift, it also can use on high power electric tools, electric vehicle, golf car, cruise car, electric tricycle etc. 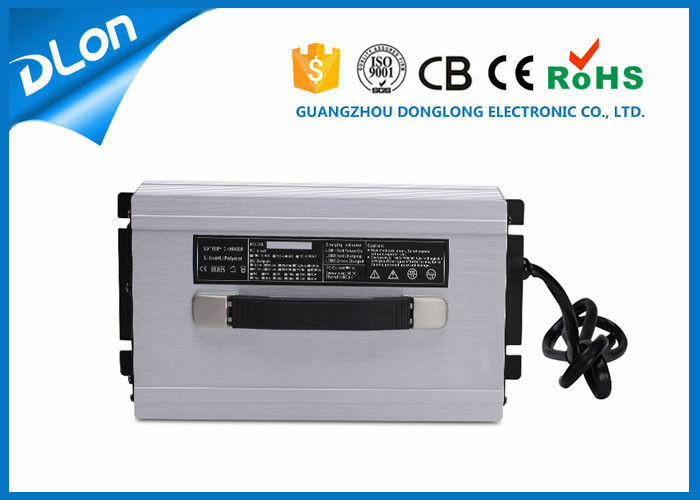 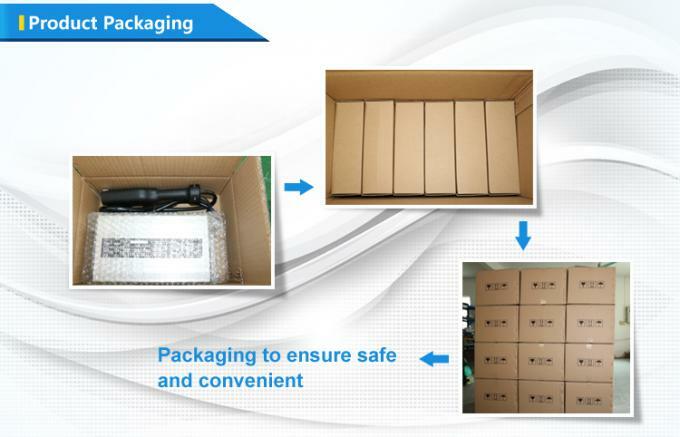 The battery charger with LED display show voltage and current, The voltage and current can be adjustment as your requirement. 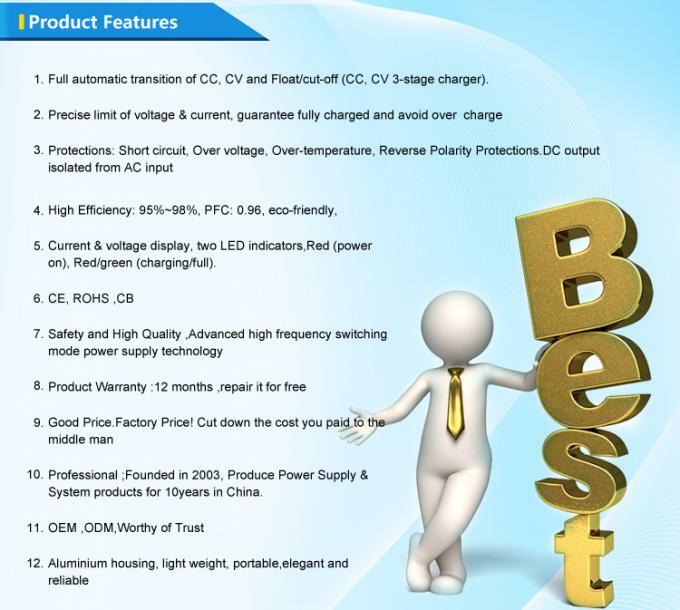 Our electric forklift charger with multi-protection and led indicator, high efficiency and safety, that is good choose for your electric forklift and electric tools ! 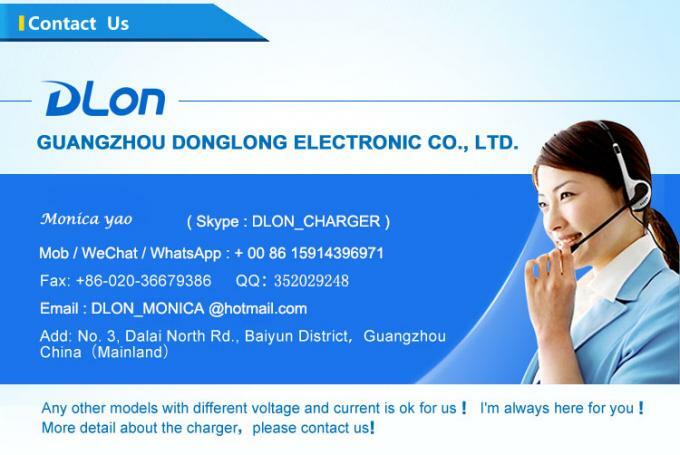 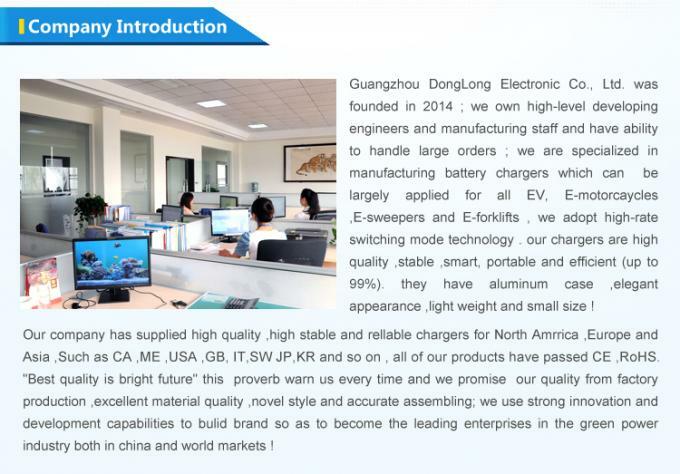 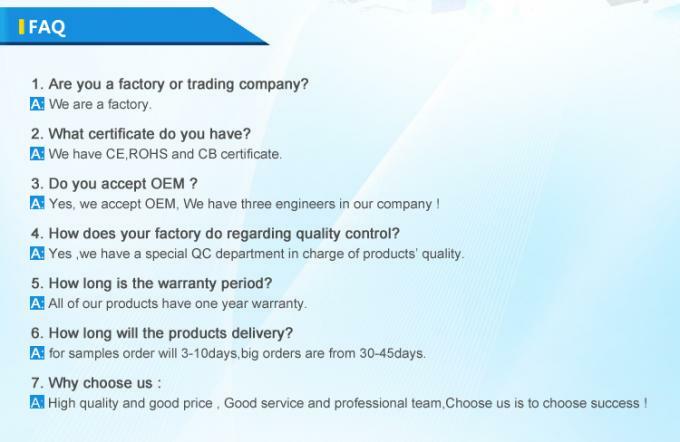 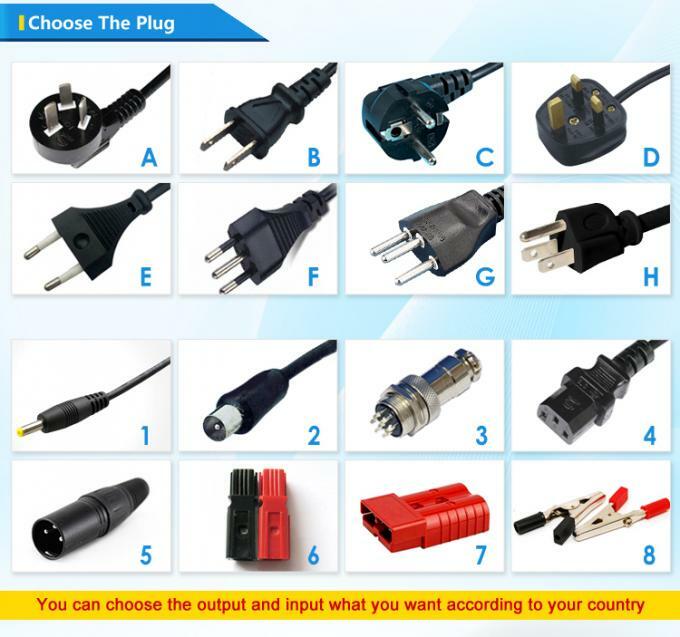 For more information about our electric forklift charger or other electric tools chargers, welcome to contact us !